For shoppers in the market for a full-size sedan, there are a lot of different options to choose from. 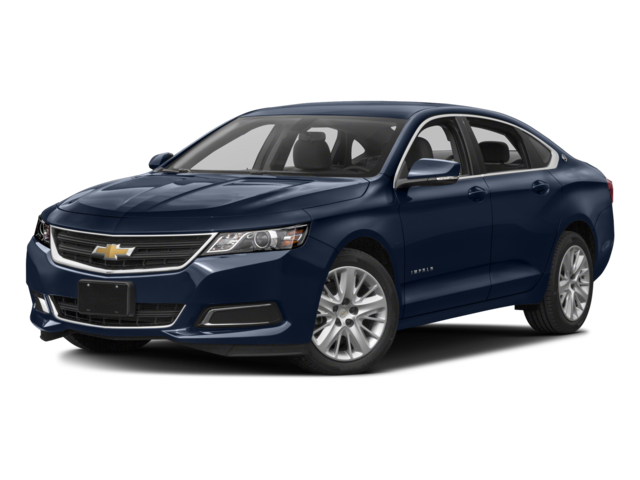 The 2016 Chevrolet Impala stands out from the competition, though, thanks to its commanding performance, spacious dimensions, and new technology like Apple CarPlay and a wireless phone charging station. It’s not the only vehicle that has caught the attention of buyers in Glendale Heights and Bloomingdale, though. 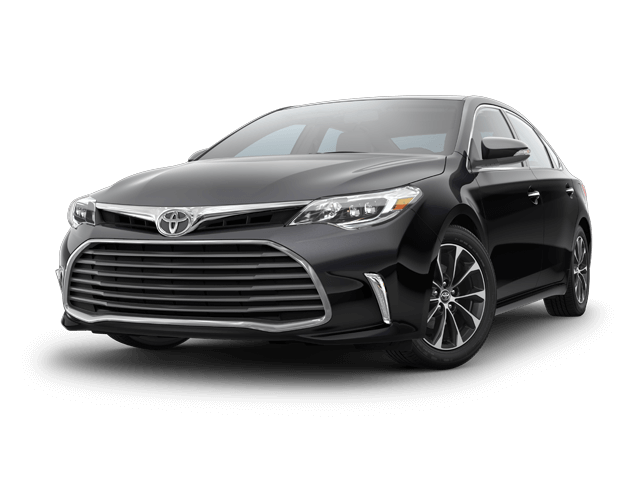 The 2016 Toyota Avalon certainly has appeal with its V6 engine and solid reputation. There are some substantial differences between these large sedans, though, and the 2016 Chevrolet Impala gets the edge where it matters. Check out this comparison before taking the trip to Sunrise Chevrolet for a test drive of the 2016 Chevrolet Impala. Most drivers who are in the market for a full-size sedan are looking for a vehicle that can comfortably seat a full carload of adult passengers and fit a family trip’s worth of stuff in the trunk. Both of these vehicles have standard seating for five, but you’ll have noticeably more wiggle room in the Chevrolet Impala. The interior volume of the Chevrolet Impala is a spacious 123.8 cubic feet. You’ll also have a cavernous trunk with an impressive amount of cargo space measuring 18.8 cubic feet. The cabin of the Toyota Avalon gives you a total interior volume of just 119.6 cubic feet, and the trunk is noticeably smaller than the competition’s at just 16.0 cubic feet. If you’re looking for the vehicle that gives you more available power, then you’ll be glad you chose to go with the Chevrolet Impala. You’ll have a few different powertrain options when it comes to this full-size sedan, but the most powerful of the bunch is a 3.6L V6 engine that pumps out a commanding 305 hp and 264 lb-ft of torque. There’s only one engine available on the Toyota Avalon, and that’s a 3.5L V6 that makes a lesser 268 hp and 248 lb-ft of torque. There are a lot of reasons to get excited about the 2016 Chevrolet Impala, and it’s clear that it holds up as the best choice even when put up against some tough competition. Check out the 2016 Chevrolet Impala in person at your Bloomingdale-area Chevrolet dealer, Sunrise Chevrolet, at 414 E. North Ave in Glendale Heights, IL. If you have any questions about the new Impala or would like to set up a test drive, feel free to contact us and we’ll be happy to help you out!